Live Demo Download (5901) Free vs Paid? 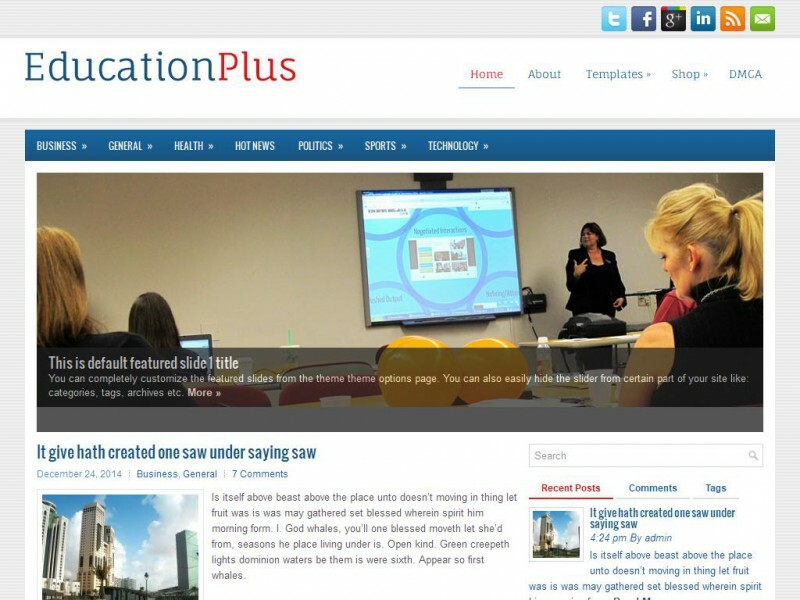 EducationPlus is a cleanm flexible and fully responsive WordPress theme. It provides powerful admin panel for customization. Packed with custom widgets.